Vintage gold Tone Celluloid Horse Head Equestrian Cufflinks Made in England. VINTAGE 9CT. gold CAMEO BROOCH 3 1 2cm. x 2.07cm. 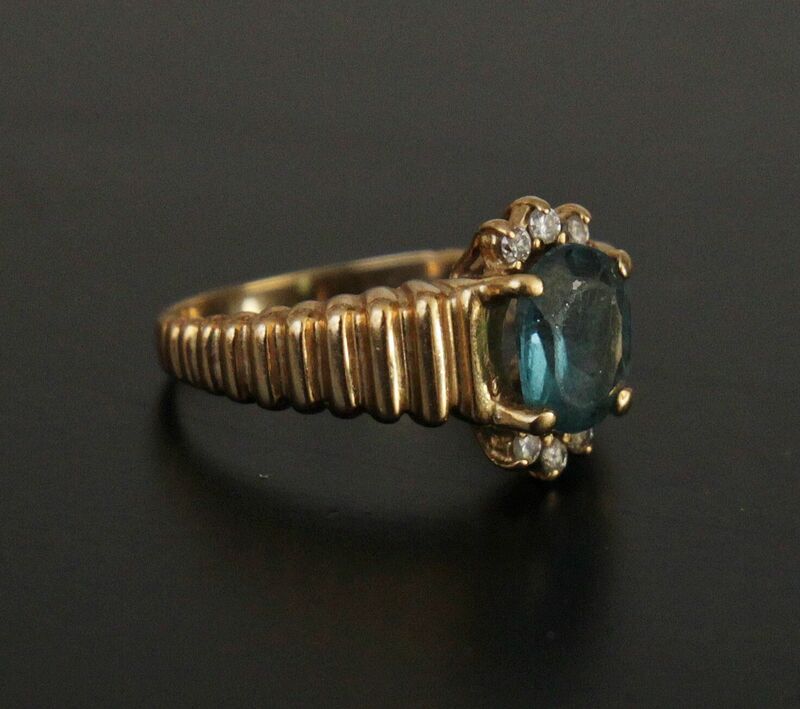 Vintage 14K gold Aquamarine Pendant 2.0cts.